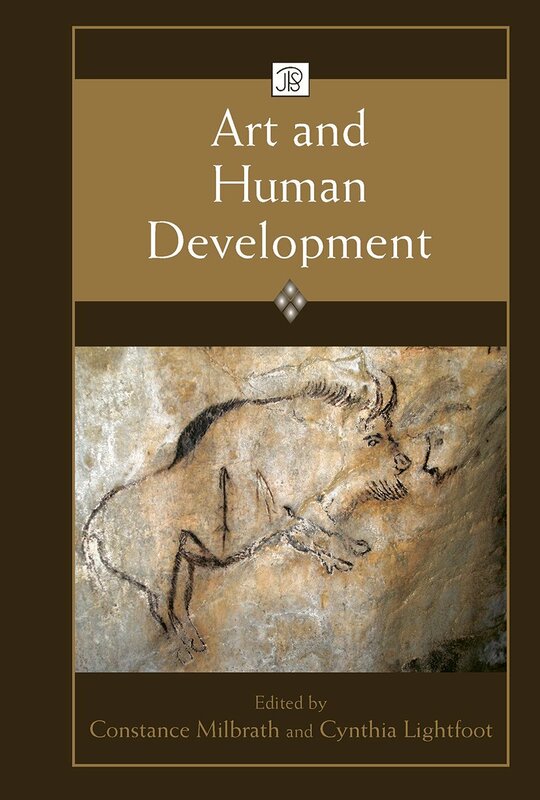 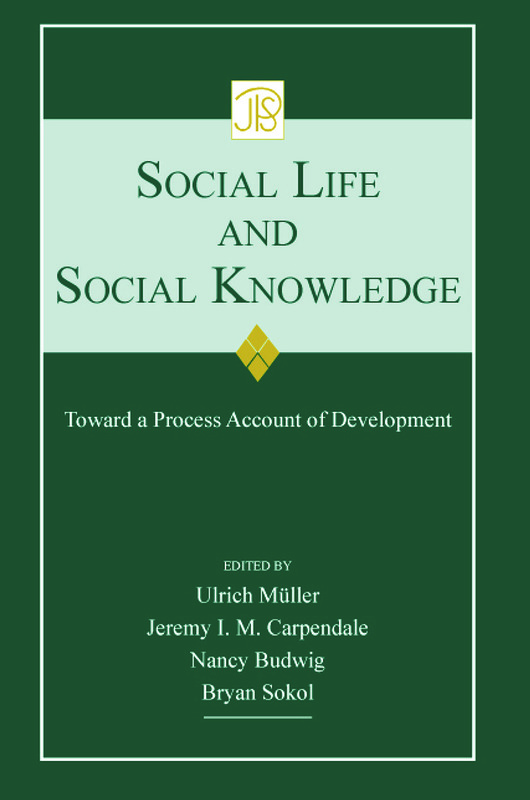 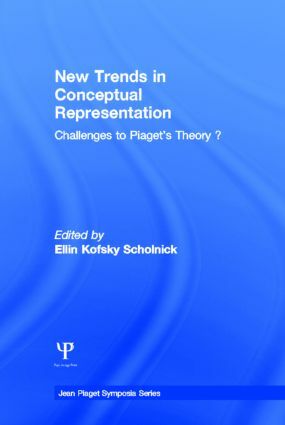 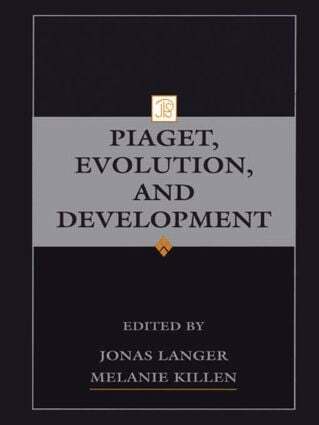 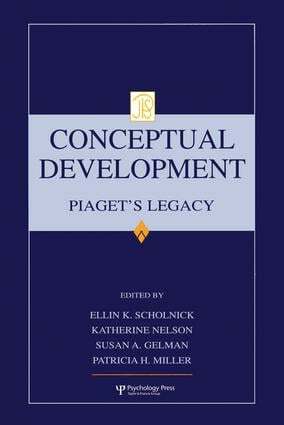 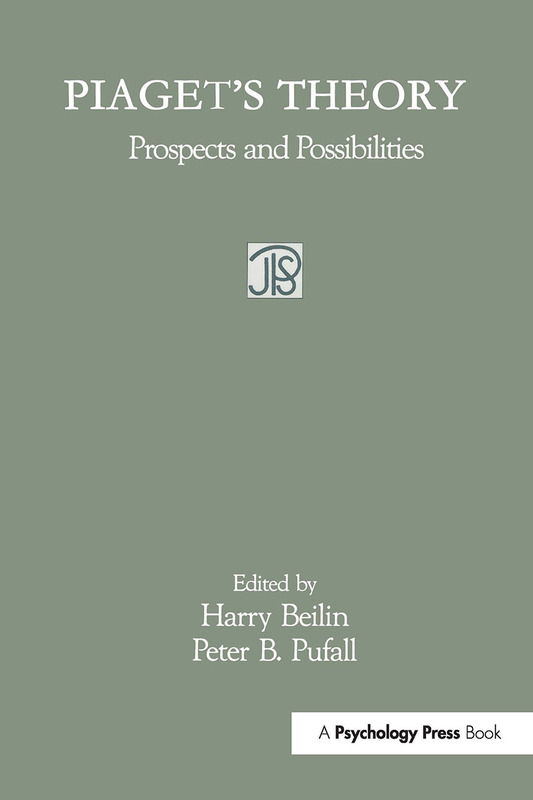 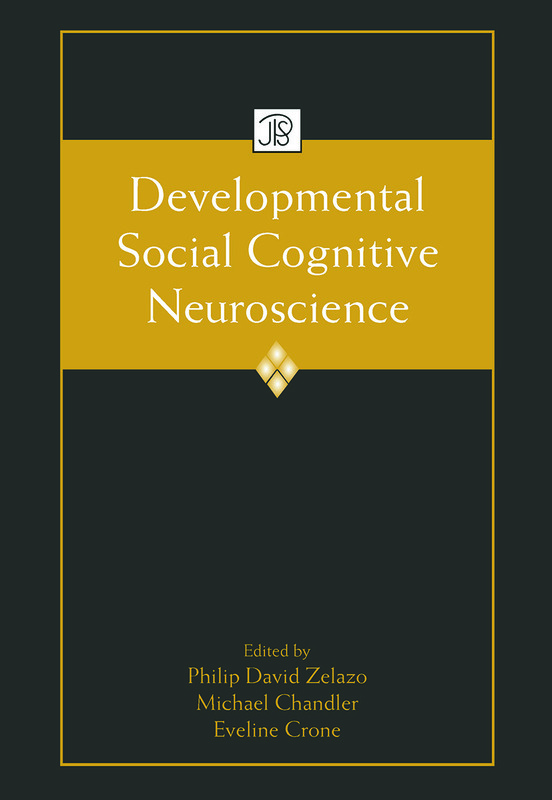 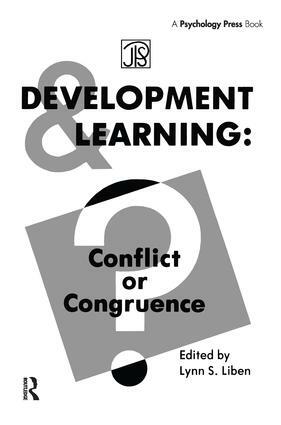 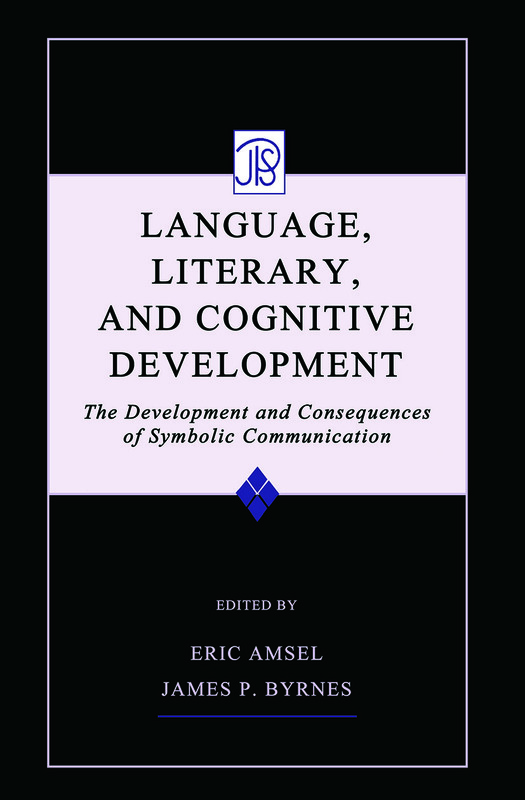 Each year, following their annual meeting, the Jean Piaget Society publishes an edited volume. 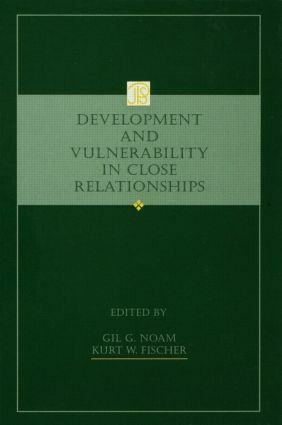 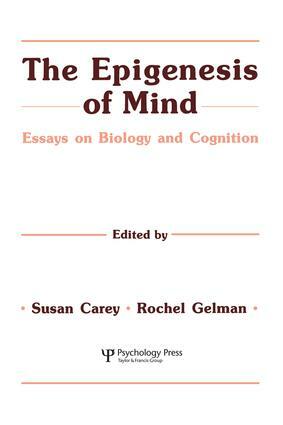 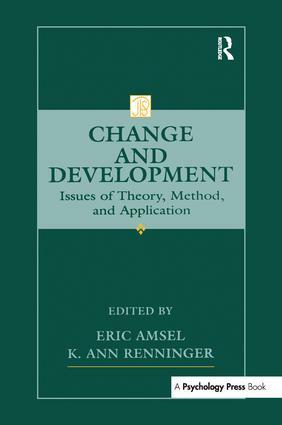 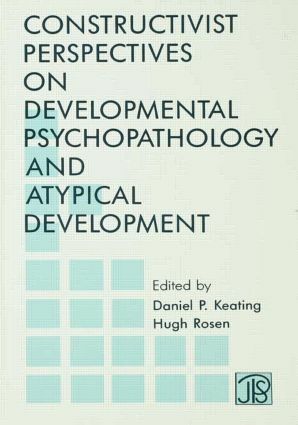 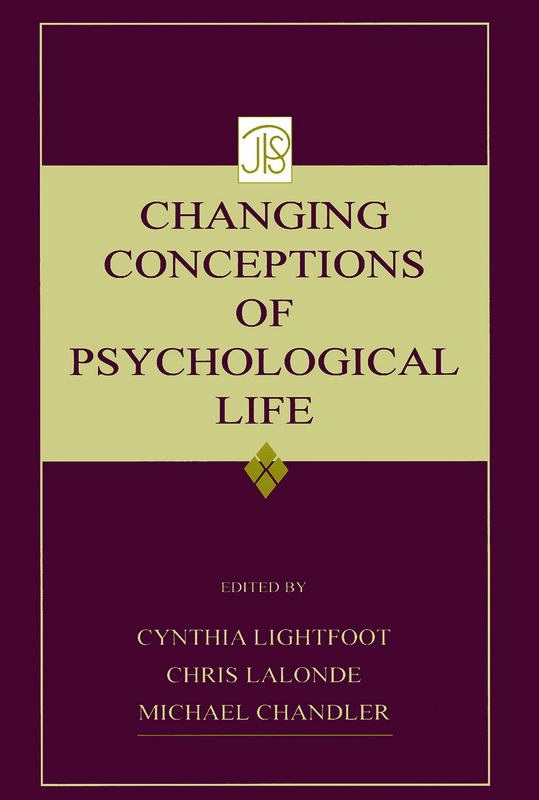 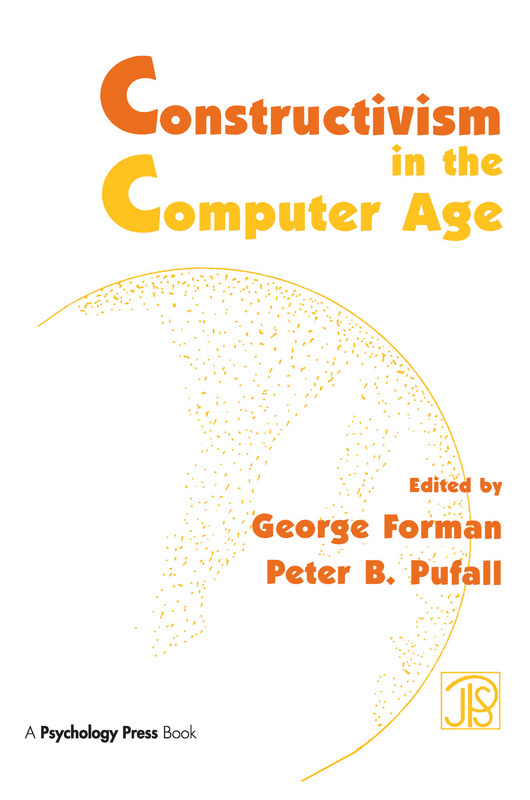 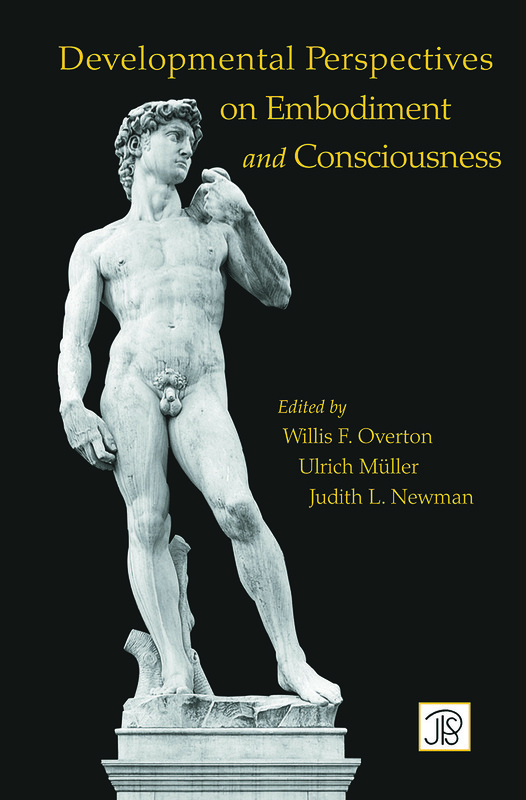 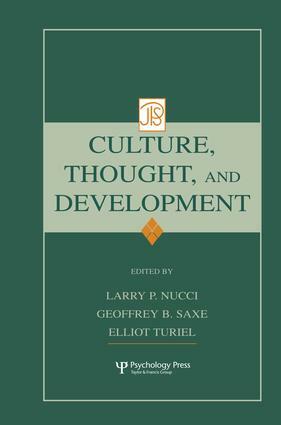 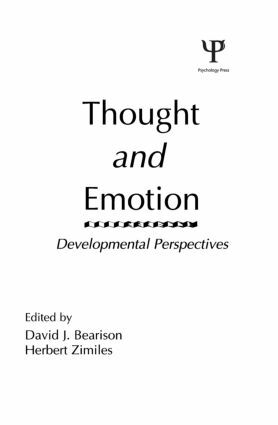 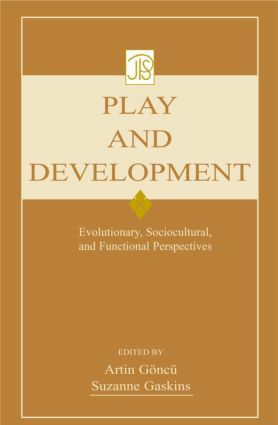 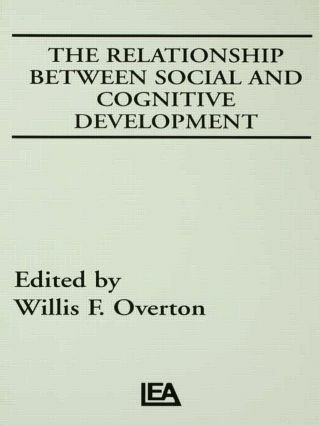 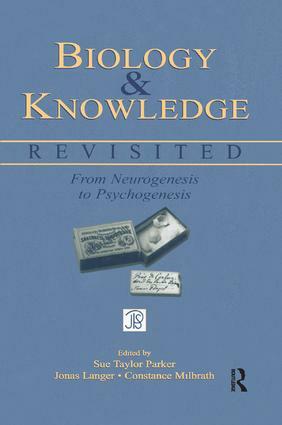 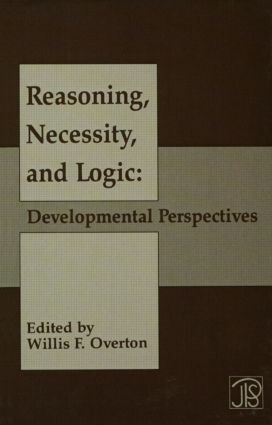 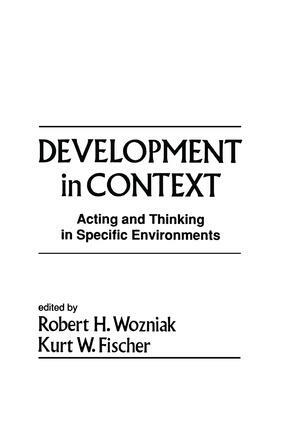 This approximately 300-page volume covers the main themes of the symposium and is published by Psychology Press. 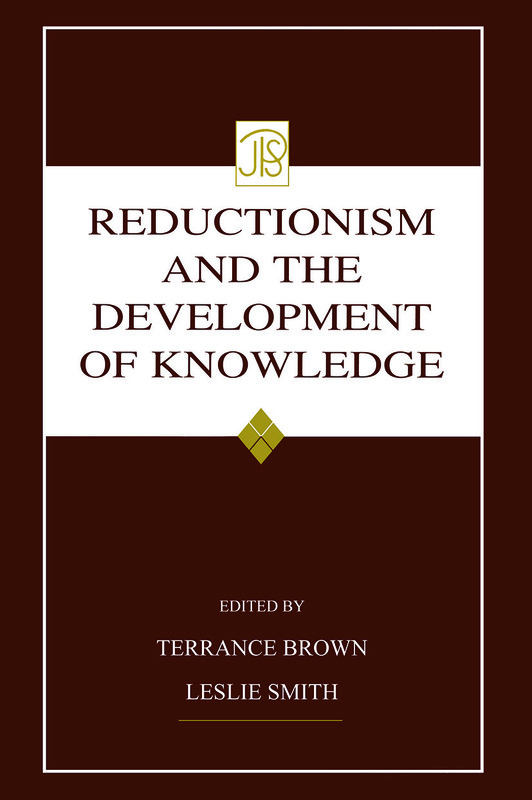 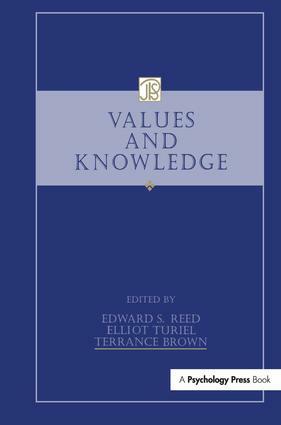 Members of the society receive the volume free of charge. 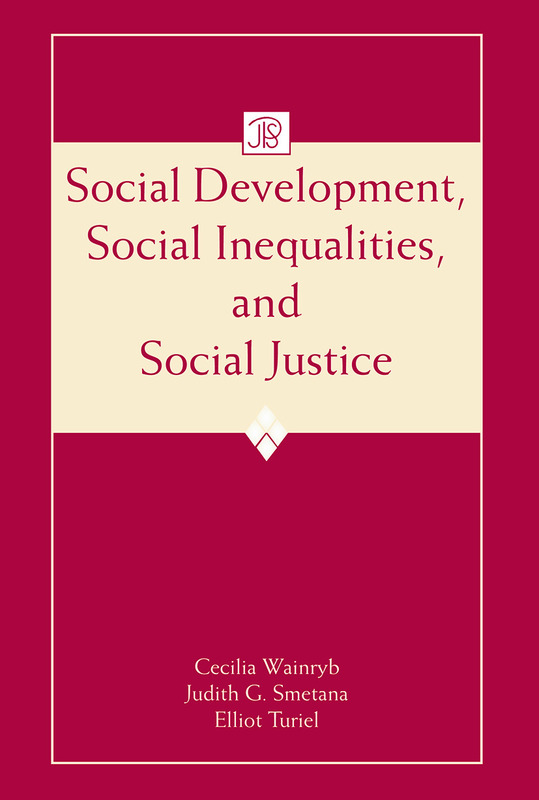 Non-members can order copies from this website. 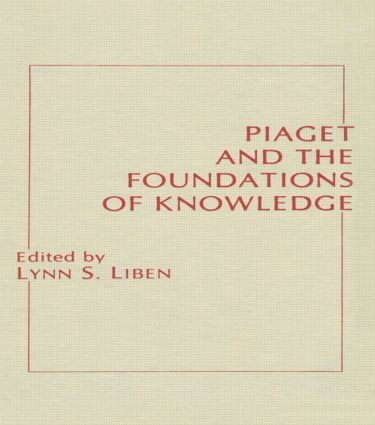 You can find out more on the Jean Piaget Society website at http://www.piaget.org/ .